On June 11, 1999, the Board received a complaint from a member of a family that operates a registered trapline near Babine Lake. Babine Lake is about 60 kilometres north of Burns Lake, in the Lakes Forest District. 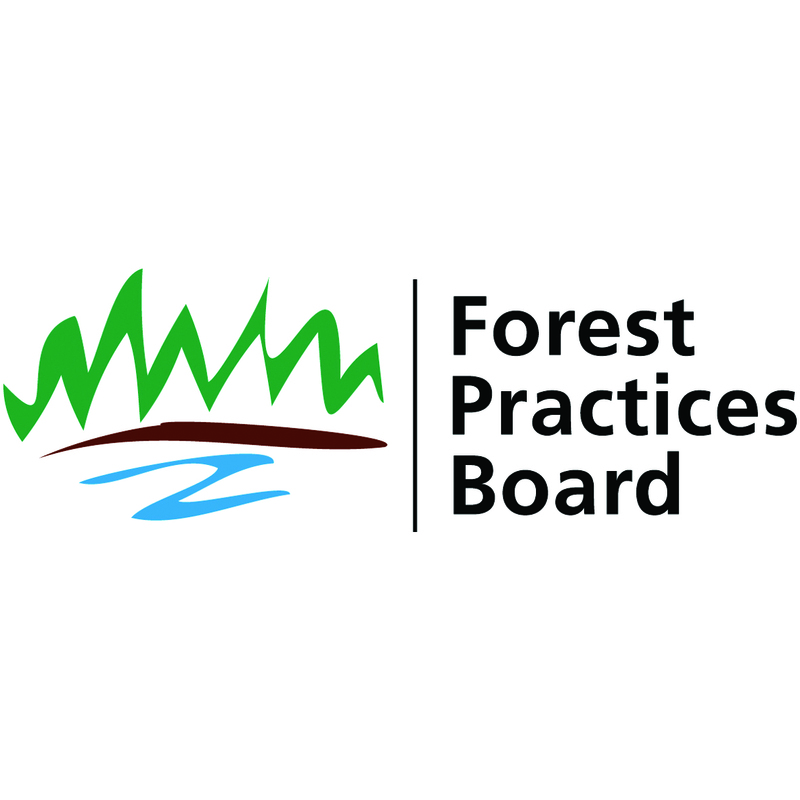 The complainant asserted that forest practices damaged fish habitat, culturally modified trees, trails, cultural heritage values and traplines near Babine Lake. The complainant also stated that a barge operated by Babine Forest Products (the licensee) routinely spills oil and gas into Babine Lake. The complaint issues were very broad, so the complaint analyst met with the complainant early in the investigation to define specific issues.